Thanksgiving is one of our favorite national holidays. It is a great time of year to be thankful for what we have and celebrate with our family and friends. As pet parents, we are very thankful for our fur-babies and the impact they have on our lives. 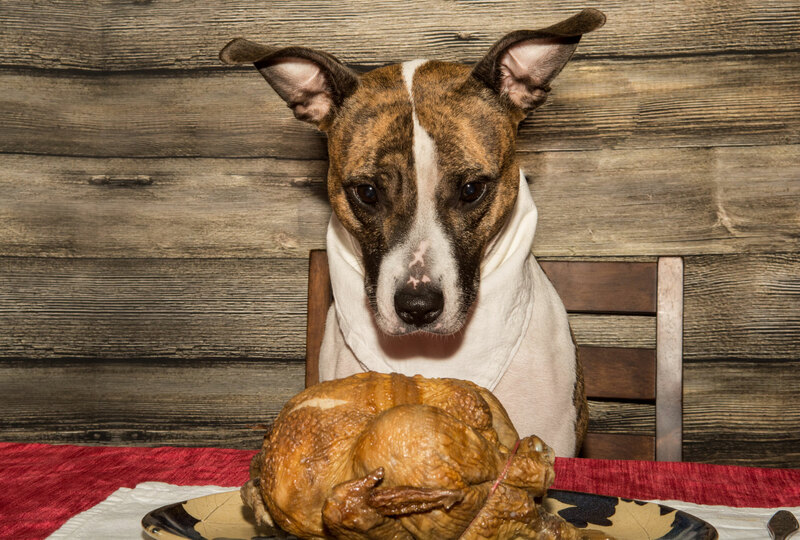 Most of us want to share our delicious Thanksgiving feast with our beloved pets. After all, they are as deserving as we are. Here is what you need to know to be sure it is safe. We give you: the perfect pet Thanksgiving feast! Most of our favorite food at Thanksgiving is high in fat and sugar content. So it should be no surprise when they fall on the do not eat list for our pets. This holiday, some of us will consume a variety of foods which may makes us feel bad after eating them. The exact same thing will happen to your dog or cat if they eat it too. 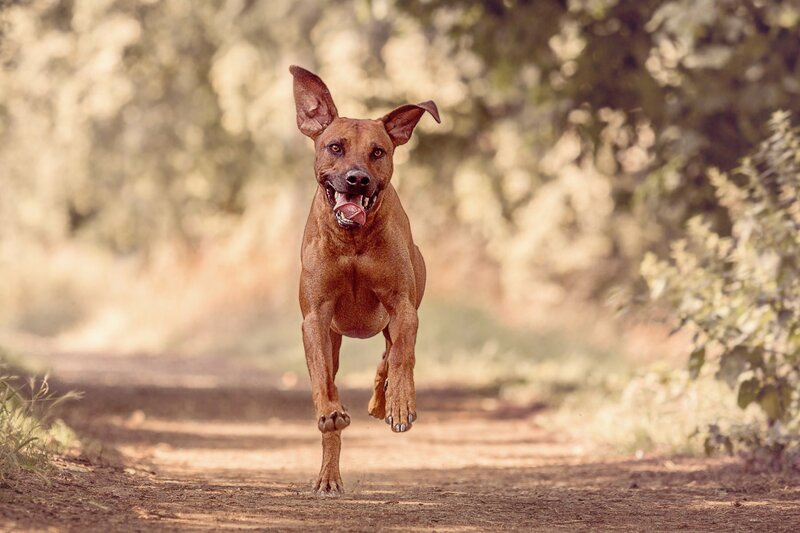 Most of us will want to share something special with fur four-legged friends, so keep this in mind as you are considering what to give to your own fur-baby. As long as it is well-cooked, preferably the breast or white meat of the turkey. But not too much, as the Thanksgiving turkey is prepared with oil and butter which can cause your fur-baby to have an upset tummy. Be sure to remove the skin and never give your dog bones of any kind, but especially turkey bones. Bones can break and get stuck in their throats which is a sure-fire way to end up at the emergency veterinarian clinic. New festive decorations. This really isn’t a food, but your dog or cat might think it is. Part of the season is bringing in the addition of decorations into the home. It can be in the form of a centerpiece of flowers, plants, poinsettias, lilies and a Christmas tree – all are not edible, and even toxic, for your dog or cat. Which Thanksgiving Foods are Safe for Cats? Which Thanksgiving Foods are Safe for Dogs?